The following guide demonstrates how to install TWRP recovery on the Motorola Moto X Play smartphone. Once you have the custom recovery set up, you can then access it to upload zip files from the SD card to install custom ROMs. That’s how you take your device away from the stock ROM and start experimenting with some of the custom ROMs third-party developers have made for your device. 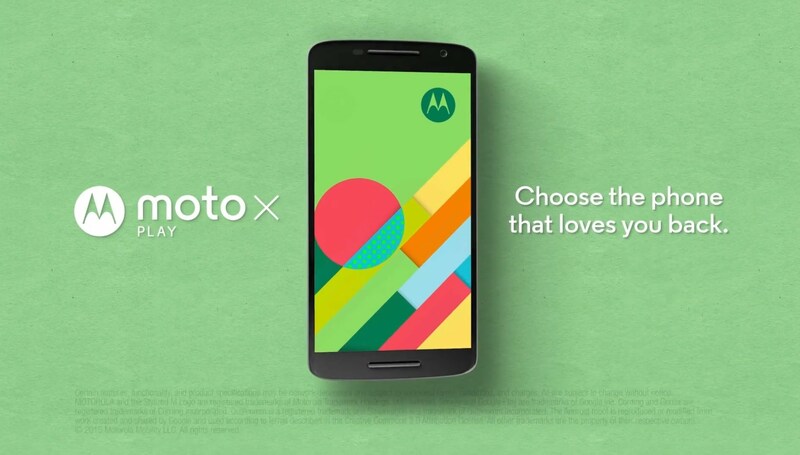 The guide is only made with the Moto X Play smartphone in mind. You can check the model number matches with your if you are unsure about the name by navigating to the Settings > About Device and looking at the details on the display. You should probably install the USB Drivers  on your Windows PC before starting the guide so your Motorola smartphone doesn’t have any worries talking to the computer. You are voiding the warranty following this guide. You cannot install a custom recovery without voiding the warranty on any Android. Download the TWRP recovery file from here . Unzip the file and you should see the twrp-osprey-2.8.7-test1.img file. Download and install Android SDK on Windows. Completely power off, reboot and boot to fastboot mode on the Motorola Moto X Play. Open the folder where you have the twrp.img file and right-click the mouse and hold the Shift key. Choose to open the command prompt windows from the menu that pops up. Connect the Motorola Moto X Play to the computer with the USB cable. Verify the smartphone is connected by typing the first command as follows: “fastboot devices”. Those without a device recognized should try reinstalling the USB drivers. Sometimes a computer reboot is the answer if all else fails. Type the next command: “fastboot flash recovery twrp-osprey-2.8.7-test1.img”. Now your device is getting the custom recovery installed. Now you are free to unplug from the computer. Enter the recovery mode to flash custom ROM zip files. You can enter the command “adb reboot recovery” to reboot your Moto X in the recovery mode.